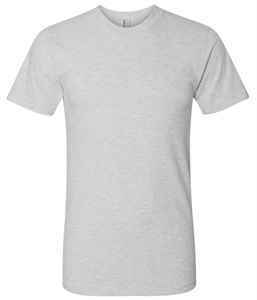 This American Apparel t-shirt is a smooth and soft custom t-shirt fit for everyday comfort. 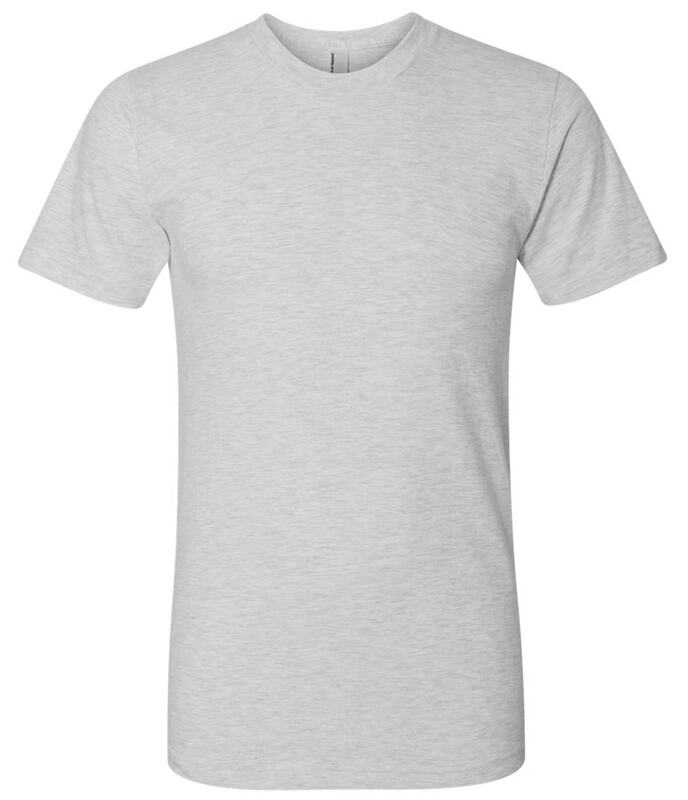 This premium quality t-shirt has shoulder-to-shoulder taping and a 7/8” seamed collar, 1” double-needle sleeve and bottom hem. 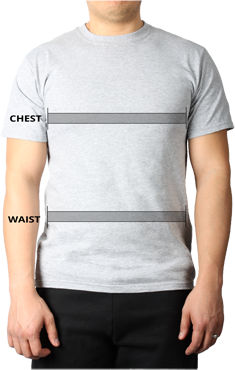 This custom t-shirt has a surface that’s ideal for printing ensuring your logo or design is always crisp and clear.